The Office of the Vice Provost for Academic Affairs (VPAA), through its affiliated units, provide student academic success programs and resources at Northern Arizona University. With robust programming executed by the VPAA units, our professional staff and faculty collaborate across the university to support our high-quality educational programs. 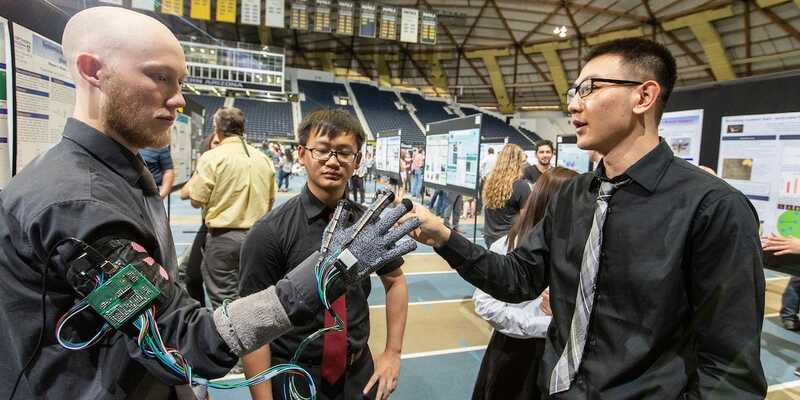 We offer an outstanding academic student experience through deliberate design of learning experiences, high-quality educational services, and resources that strengthen NAU’s institutional goals and mission. The Office of the Vice Provost for Academic Affairs fosters expertise and best practices partnering with internal and external stakeholders to ensure educational quality, academic integrity, and continuous growth for Northern Arizona University.